Welcome to week 239 of Travel Photo Thursday. 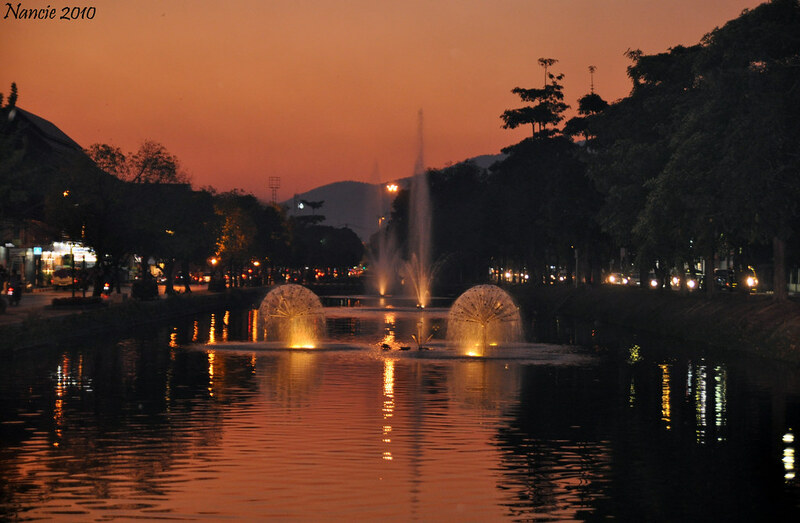 Chiang Mai is a city that I have come to know and love over the years. Today I’m sharing with you just a few of the travel photo memories that any traveler visiting this beautiful northern Thai city will want to add to their collection. I can’t say it enough. If you want to experience the real Chiang Mai, get up and out early. Seeing the city wake up is truly magical. 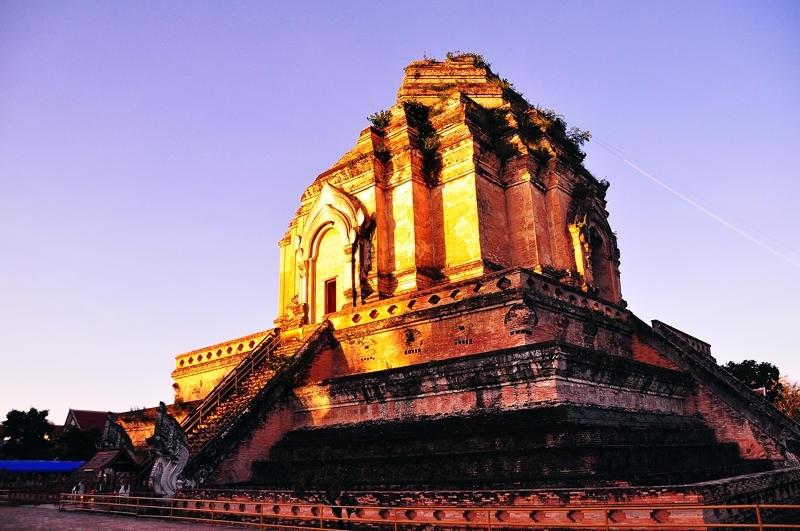 The morning light over Wat Chedi Luang is so worth getting out of bed for! 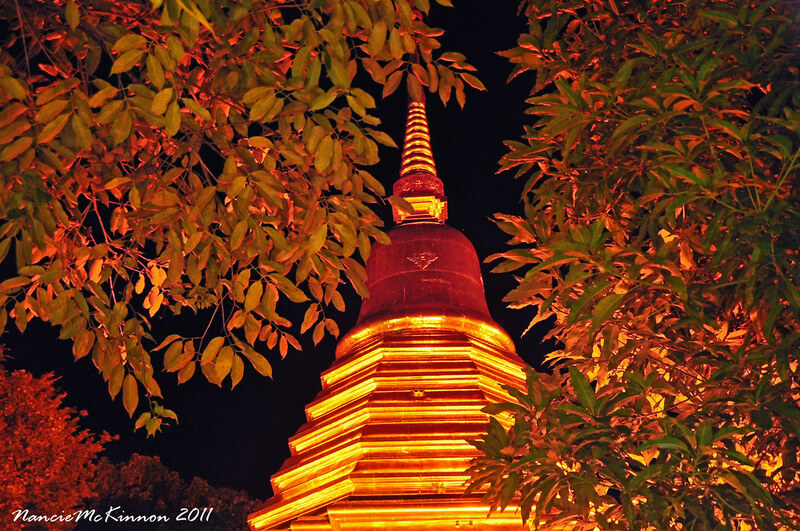 Do you know that the Chedi was the highest structure in Chiang Mai for 500 years? Find a bench, close your eyes (after you take the photo! ), and sit quietly while the monk rings in the new day. 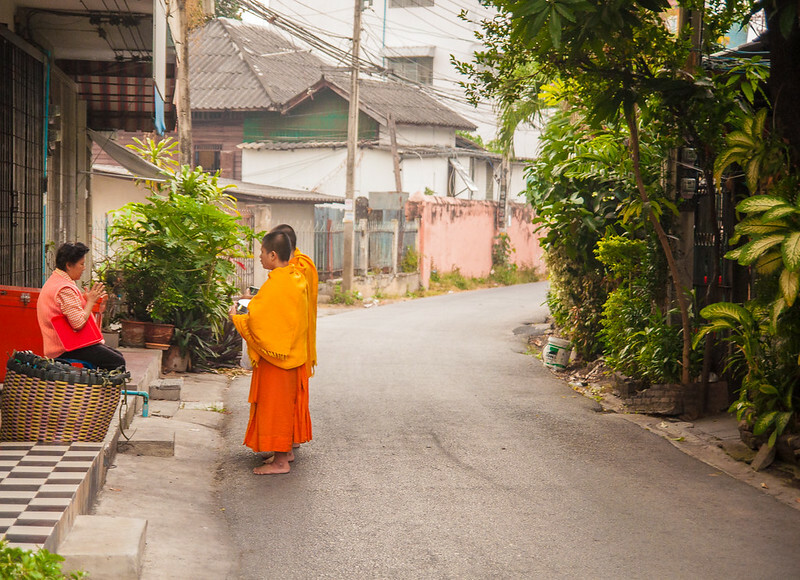 The monks collecting morning alms is a daily occurrence throughout Chiang Mai. Step out of your hotel or guest house and you’re likely to see a neighborhood resident being blessed by a monk or two as he/she gives a food offering. 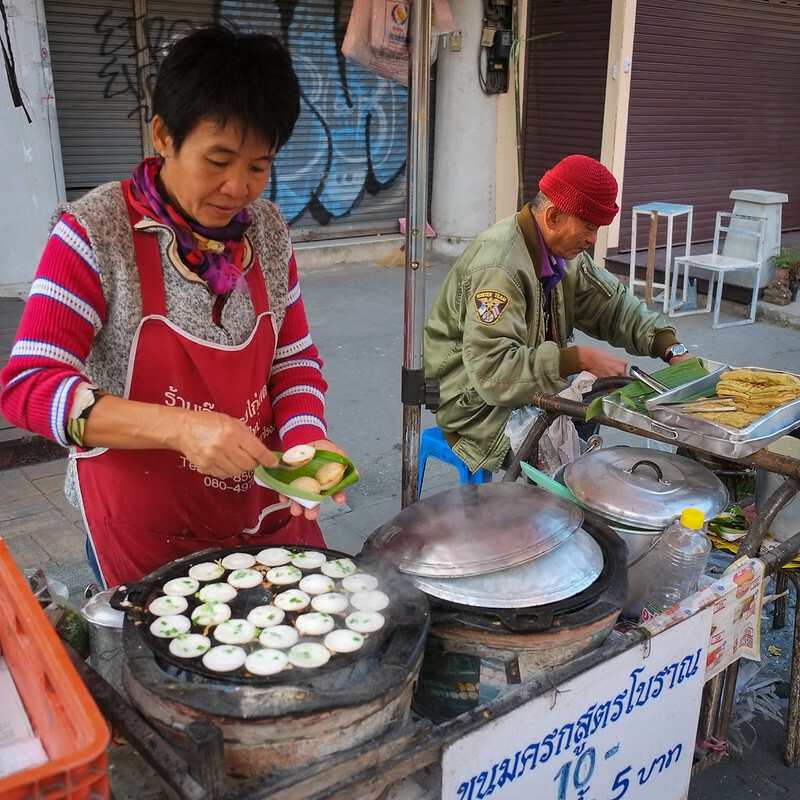 Enjoy a delicious breakfast of Kanom Krok (coconut pancakes) on Thapae Gate Road. I got to know this lovely street food vendor, and she always included one or two extra! If you’re still hungry, go for some delicious moo ping. Easy to find on the street vendors serving up these succulent morsels in the morning, or try Somphet Market just inside the moat. Chiang Mai markets are a photographers best friend. 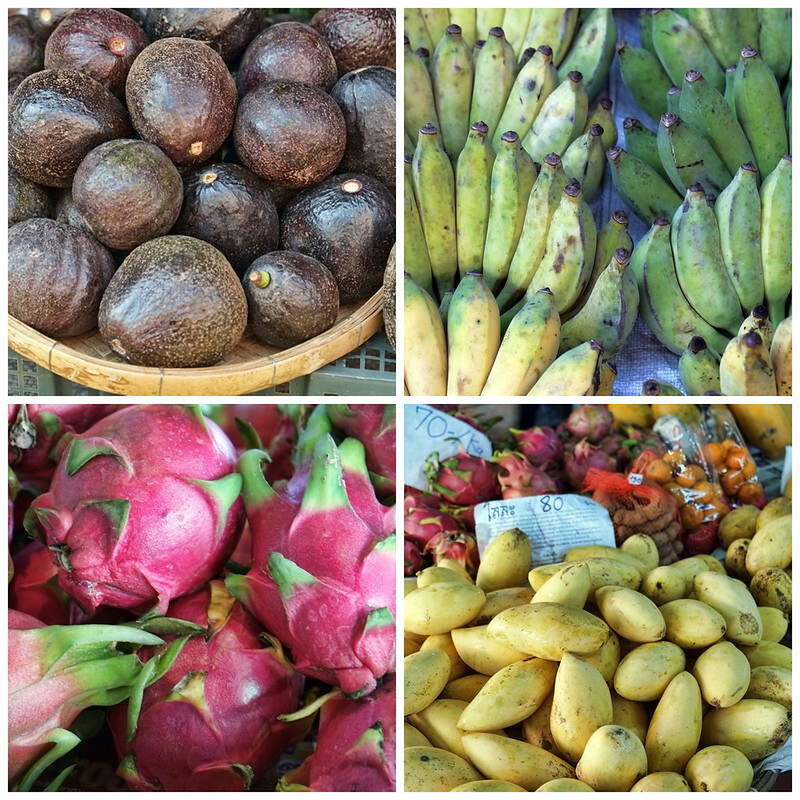 Here you’ll get to rub shoulders with the locals while deciding which of the luscious tropical fruit will tease your taste buds. I try to choose a different taste sensation everyday! Again, early morning light is your best friend at the market (well, besides the friendly vendors!). 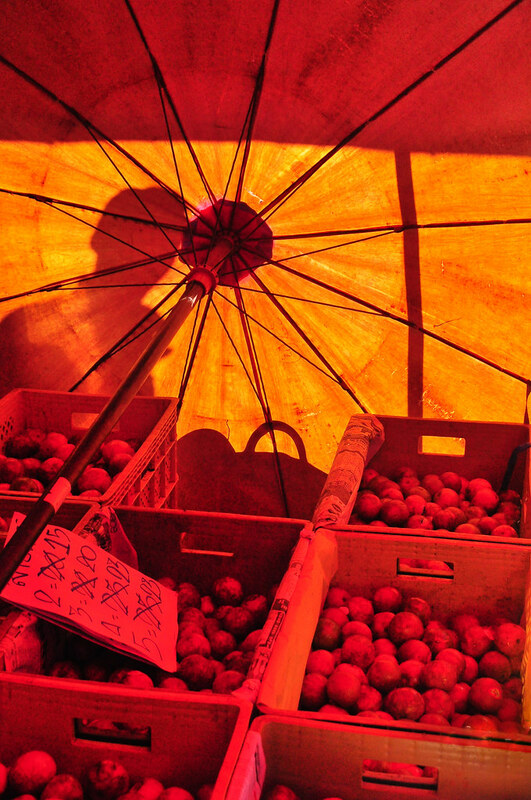 Taken at the Myung Mae Market next to the U.S. Embassy, and across from the Ping River. 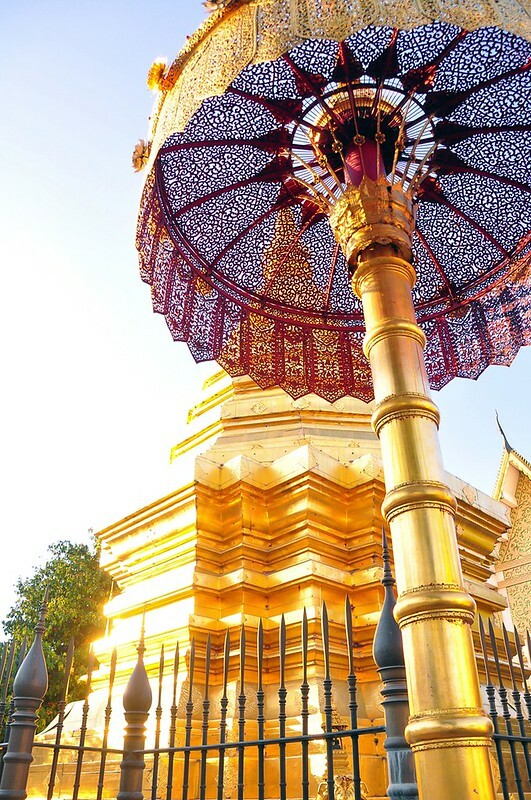 The golden chedis and stupas patiently await you. One of my favorites is at Wat Chomphu (first left) on Chang Moi Road. 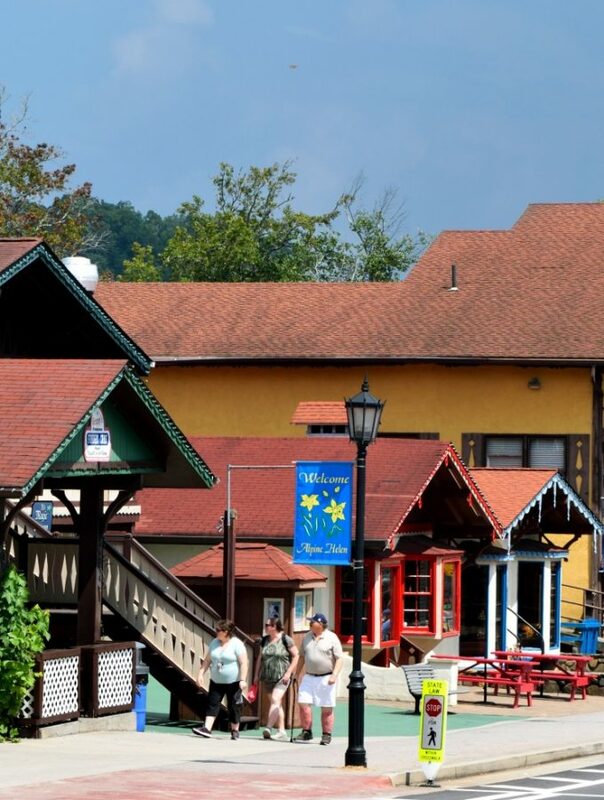 Finally, be sure to experience and capture the golden hues of sunset on the moat. 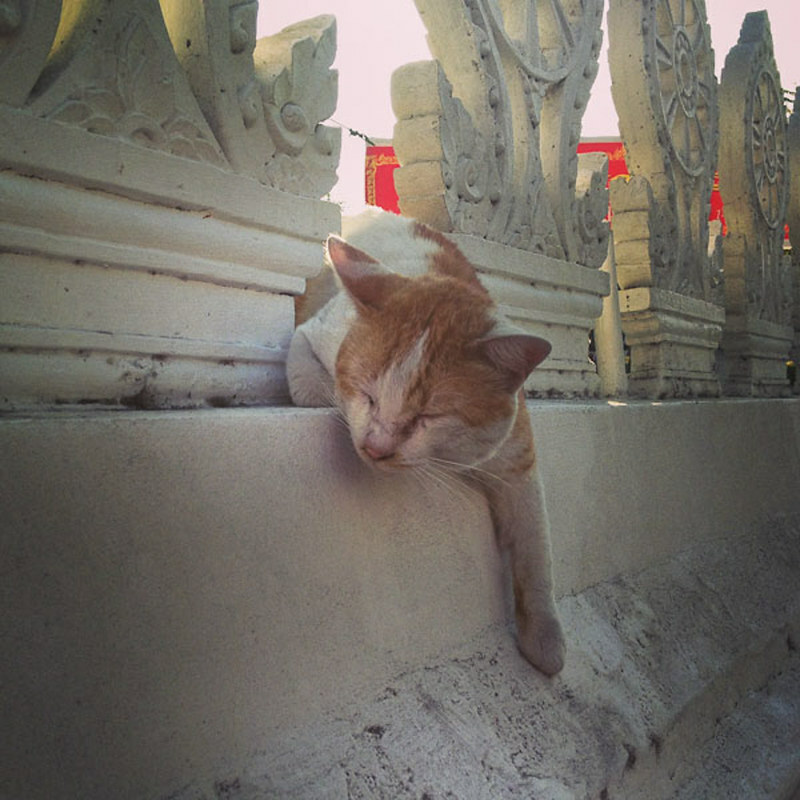 And your collection wouldn’t be complete without one of Chiang Mai’s laid back cats. 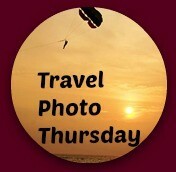 Do you have a favorite Chiang Mai photo memory? I love that Umbrella shot and the cat shot. I don’t know what it is about Monks but I’m smitten with them. 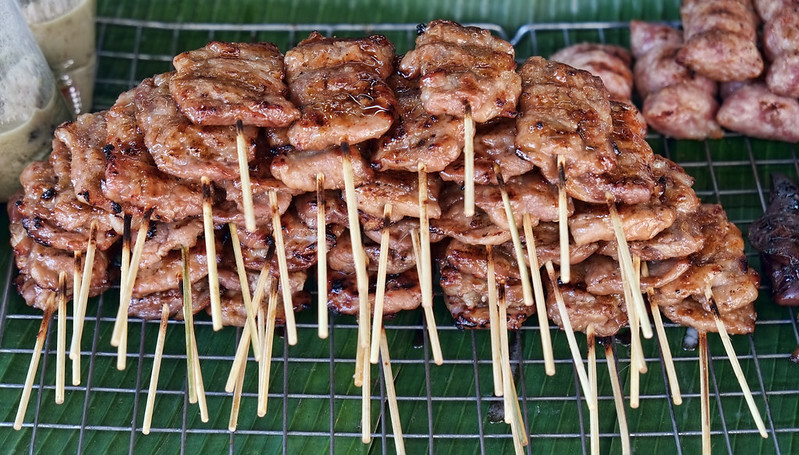 Your post makes me want to visit Asia again – for the food too of course! Hi Jan. Drop in and I’ll show you around. We’d have a great time! Nancie, I love your photos and like you I love to see a place wake up! Gorgeous light, too! Hi Corinne. Yes! To me, there is nothing better than wondering around just as things are waking up. Nancie, thanks for considering me to be a co-host of the link up. I am happy to join. Your photos bring back many memories of the time I visited Chiang Mai. The day I visited Doi Suthep the was a big group on the grounds singing songs. I couldn’t understand what they were saying but the sound was so beautiful. Hi Ruth. Happy to have you! I’ve never been to Chiang Mai but I have heard so much about it. Lovely photos – my favorite is your produce collage – they all look delicious! Hi Jill! Chiang Mai is a lovely city. The produce is both delicious and cheap! I’ve heard great things about Chang Mai – now I know why. Hi Sally. If you ever get the chance, do visit. Theoretically I love seeing a town wake up, particularly an Asian place, but I’m sooo bad in the mornings that it doesn’t happen as often as it should! It definitely is a good time for photos and yours are lovely. Hi Phoebe. I am a morning person, but when I’m traveling I sometimes have to really push myself to get up for that first morning light. But, it is always so worth it! Stunning shots of Chang Mai, Nancie. You are so correct – the light can make or break a photo! You’ve caught these scenes in the perfect lighting and of course made me want to go back to Chang Mai! Happy week ahead to you. Glad Indy is on the mend. Gorgeous photos! I have been to Thailand 3 times but have never visited Chang Mai. You have now convinced me that I must! 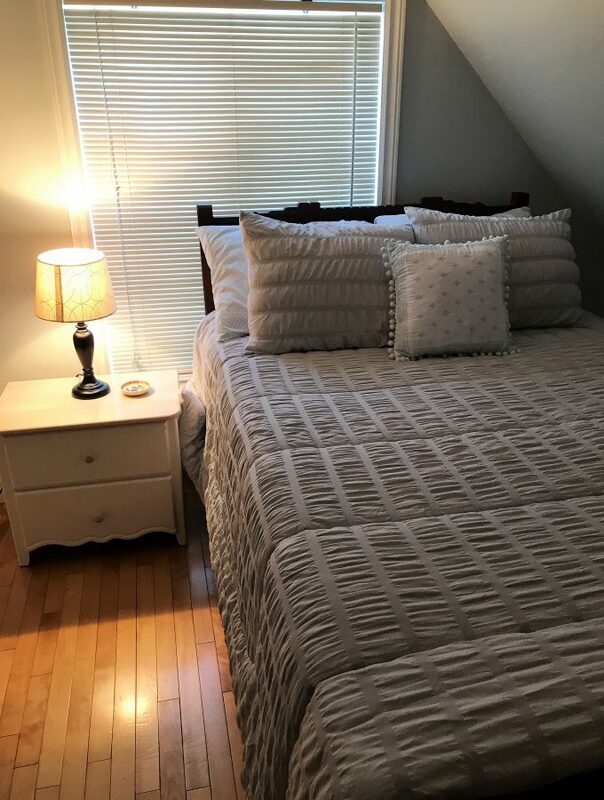 Beautiful collection of photos, Nancie! I love all the colors you captured here. I would love to visit Chiang Mai someday soon. I’m not much of a morning person but it’s so great to see how much you captured here with the morning light and scenes. Hi Mary. If you do visit, try to get early at least on day. You won’t regret the early start! My favorite Chiang Mai photo is of me washing the elephants in the river at Elephant Nature Park. Your first photo makes a great case for getting up early to get a great shot. It’s so much better than my photo of the same Wat at mid-day. Mine doesn’t glow like yours does. I miss Chiang Mai and have so many good memories of my time there, a trip that I was inspired to take because of you. Thanks so much. Hi Michele. I love it when I inspire someone to go somewhere. I loved my time at the Elephant Nature Park washing the elephants, too! It’s one of those things you can never forget. Hi Nancie, Thanks for your post. Once again I failed to get out of Bangkok and go to Chiang Mai, 15 weeks in BKK! Next time I will go to Chiang Mai, everyone I know who has been there has loved it.